These cutting-edge quarter midget shocks feature new valve codes optimized through extensive on-track testing. Vibration Reduction Technology - VRT - enhances driver feel and reduces fatigue. Upgraded precision machined internal components provide improved shock consistency. Near zero drag sealing system improves weight transfer and driver smoothness. Reduced hysteresis provides consistent “seat of the pants” feedback to the drivers. New gas chamber components provide near zero rod pressure gain which improves driver feel. Comes with coil-kit. Choice of flat cone or tall cone. Please note: the T on the end of the Rebound number indicates a Tall Cone. If there is no T, a standard cone is included. Need help choosing your quarter midget racing shocks? Contact our shock techs at 800.632.2320. 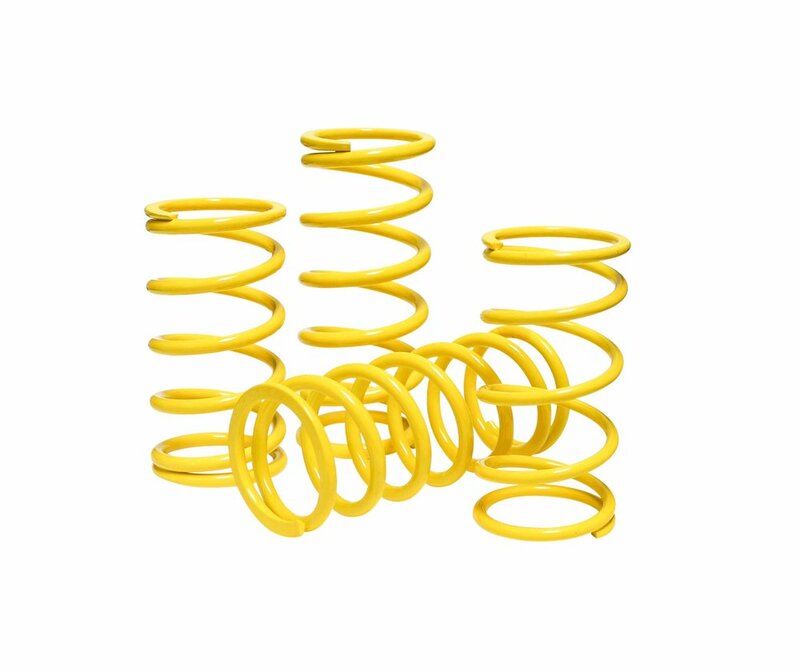 AFCO Quarter Midget Springs are made of super strong high tensile steel in a lightweight design. They maintain consistent rates throughout full range of travel. All AFCO AFCOIL springs are backed by a Lifetime Warranty. Choose between a 4" or 5" free height. Need help choosing your quarter midget racing springs? Contact our techs at 800.632.2320. This 1" Coilover Spring Spacer allows for more adjustability with short springs. It is anodized black. Search for additional quarter midget race car parts using the search box below.